Bring order to your home or office clutter. 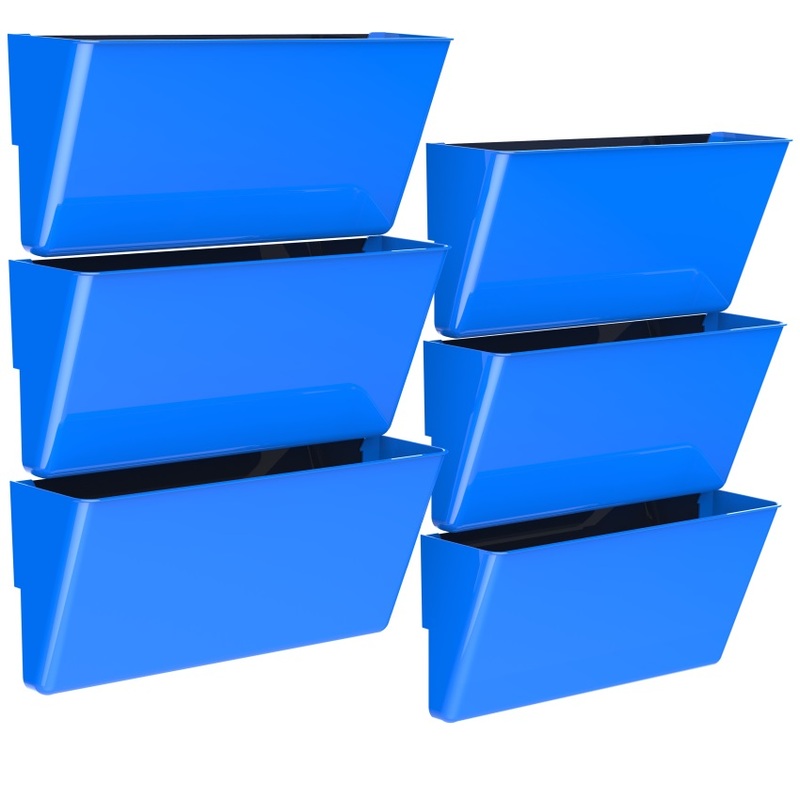 The polystyrene construction allows for a durable yet lightweight organizer that can hold a combined weight of 150 lbs. Built-in label holders ensure a professional appearance and functional use. If 30 compartments aren't enough, the Literature Organizer can be stacked up to 6 units high (72 compartments).